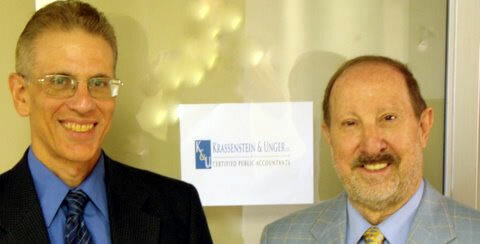 At Krassenstein & Unger, our emphasis is on meeting your needs. We assess each client’s situation and tailor our services to get the job done in a professional and economic way. Our fees are quite competetive. We work with you and your budget to give you true value for your accounting investment.